After running around for the morning and into the afternoon, I headed home quick to make some lunch and then head back out. 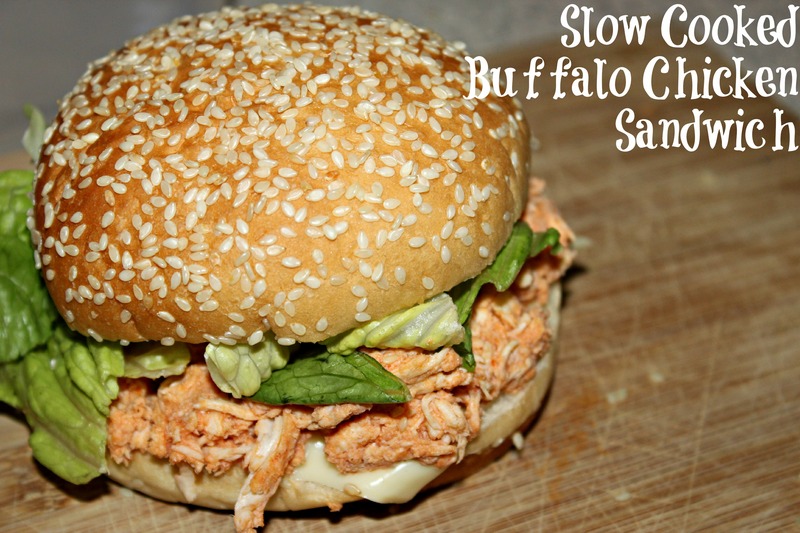 For lunch, I had been trying to think of something else that I wanted to do with the Slow Cooked Buffalo Chicken. And did I find something to do. I used a pita pocket, 60 calories, and made a yummy! sandwich. 1. 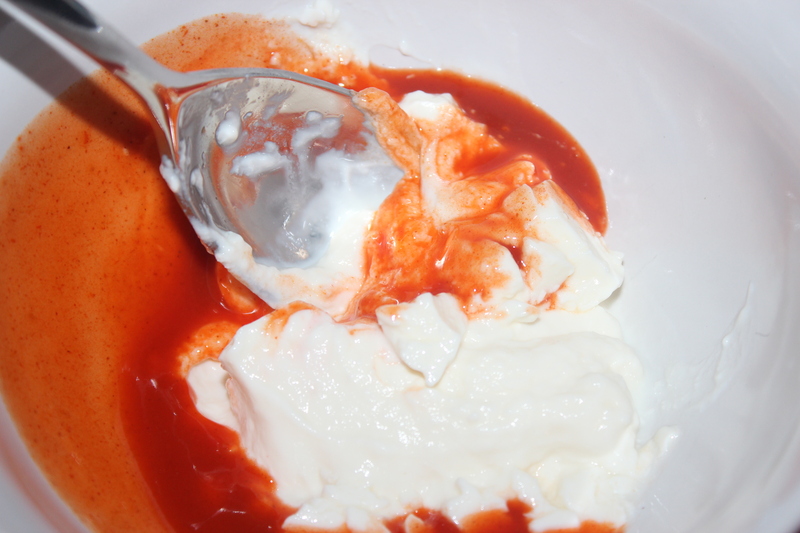 Mix the greek yogurt and the buffalo sauce. 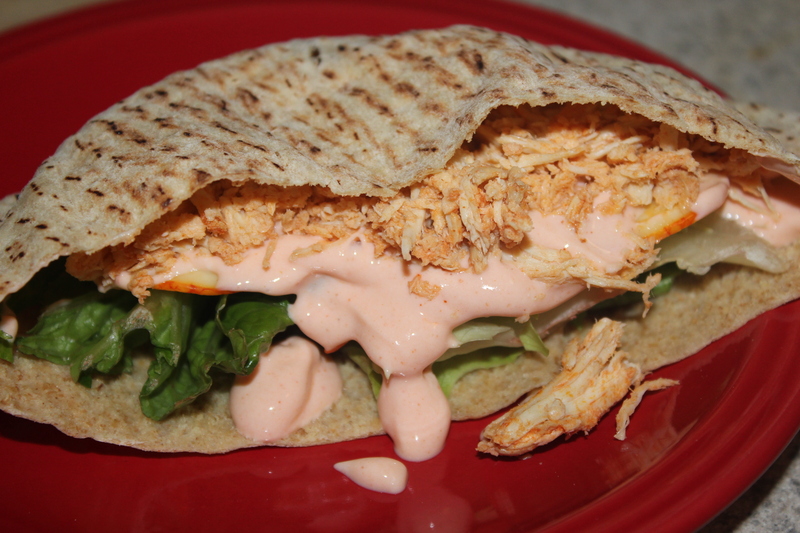 Then put 1 half muenster cheese, lettuce, 1/8 Cup buffalo chicken and 1/4 of the greek buffalo sauce into each half of the pita. FINITO! The sauce was really delicious. I’m thinking about how to modify that into a layered dip for some parties 🙂 I think it would be fantastic and a great alternative to a cream cheese based dip. After gloating about my delicious lunch, I went back onto the road and visited a few more accounts. I finally finished my visits with stopping at a doggie boarding place for this weekend.But I’m not sure this is the place. My usual doggie day care/boarding only has their VIP room available and it would cost about 100 bucks for 1 night. No thanks. 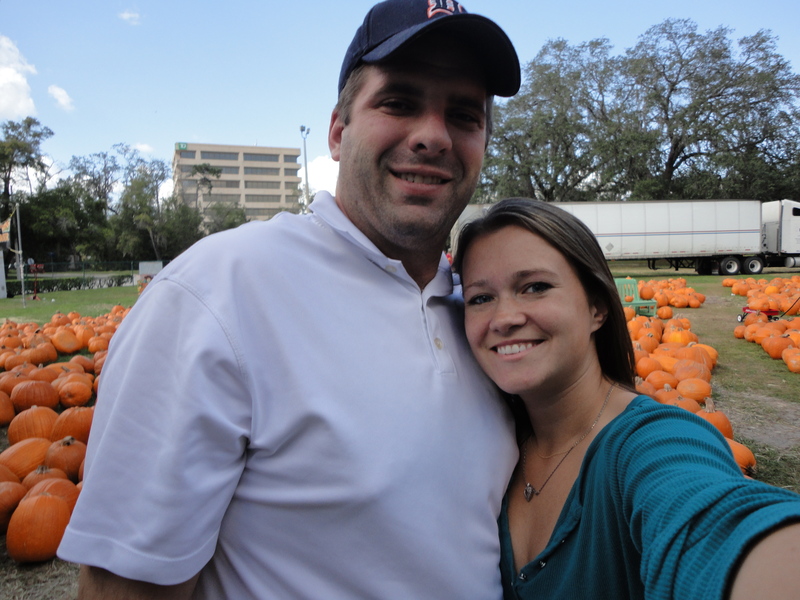 Anyways, there was still an hour or so of day light when I finally got back and Brent and I went PUMPKIN PICKING! I’ve been dying to go. DYING. A church about 2 blocks from my house was having a pumpkin picking deal, and we definitely hit that up. They had such a cute little set up. 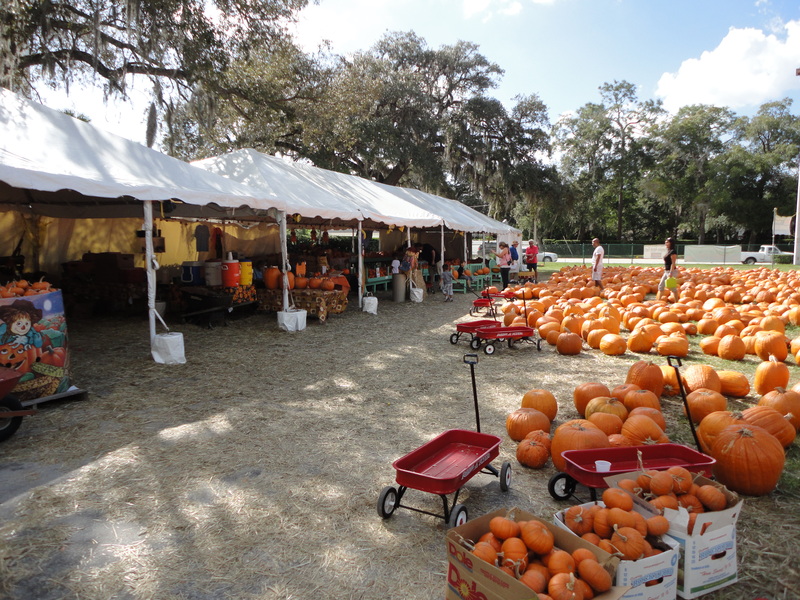 I can’t even tell you how many pumpkins there were. It really didn’t help my indecisiveness. They had little red wagons to help you bring them to the car. The little red wagon was a staple of my childhood. My brother and I used to play with our little red wagon all the time. But BY FAR, the story that sticks out the most is the time that my brother, 4 years old at the time, ventured next door with his little red wagon in tow and tried to sell his wagon. Hahaha! The neighbor ended up calling my mom and letting her know that he little boy was next door trying to pawn off his wagon. Some day I hope to find out exactly why he was looking to liquidize his wagon. That’s like Brent selling his flat screen! Big life decision! 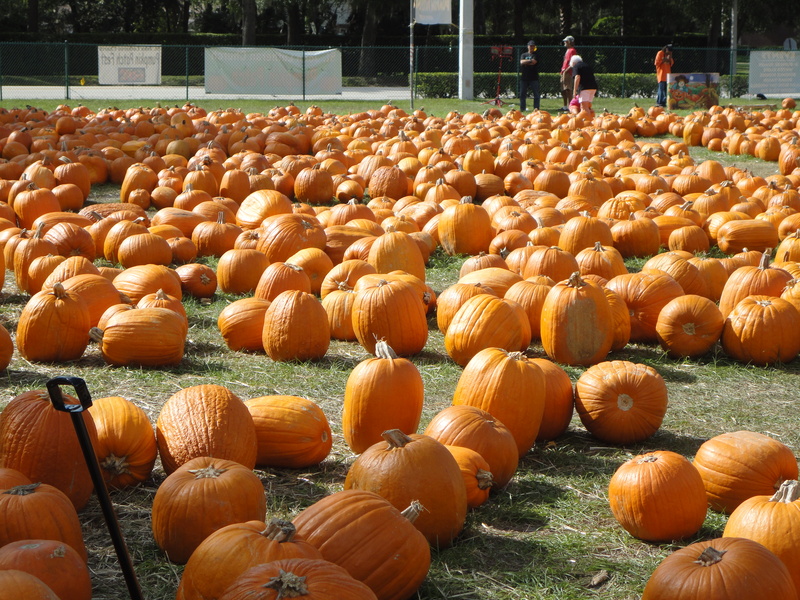 Let me tell you…that PERFECT pumpkin just doesn’t exist. It really doesn’t. You think you found it, then you look at the opposite side and there is a seriously large scar. There is definitely some symbolism/parallelism that you can read into here, but I’ll leave you all to think about searching for the perfect pumpkin. We did find one! It’s not THE PERFECT pumpkin but it is perfect for what I wanted. My arms were legit BURNING from Tina’s Best Body Bootcamp yesterday morning. I almost threw it on the ground after I was in so much pain. 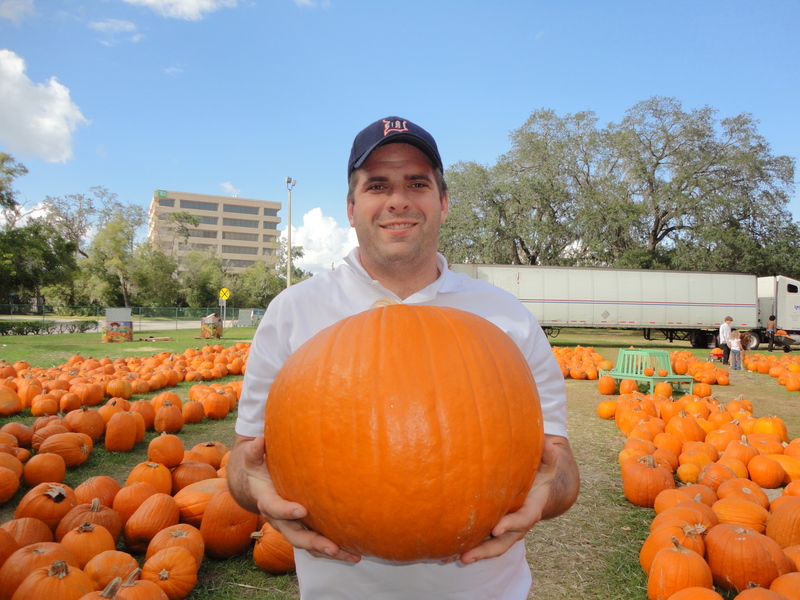 What I think is actually kind of funny…the pumpkin I am holding, is the SAME pumpkin Brent is holding. How much bigger does that one look?! Wouldn’t you think it would look smaller in the hands of a guy that’s 6 foot 5? Mind Bending! We had fun picking out our pumpkin and I can’t wait to dig into the sucker this weekend to showcase my expert pumpkin carving skills, and maybe make some pumpkin seeds. I’m not really an expert pumpkin carver. Off to work for today! I’ve got some BIG plans for November so mark your calendars for the November 1st post! Should be exciting! 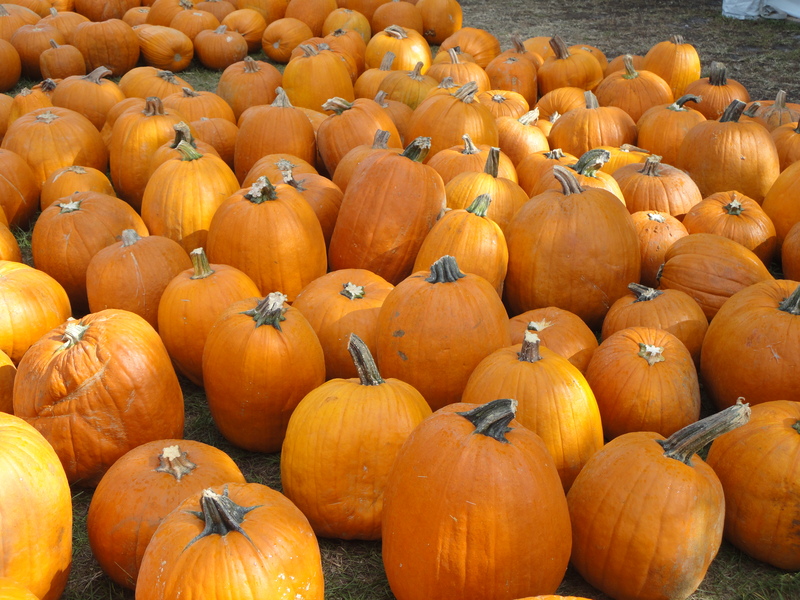 What’s your favorite thing about pumpkin picking?? Is it carving it afterwards?? 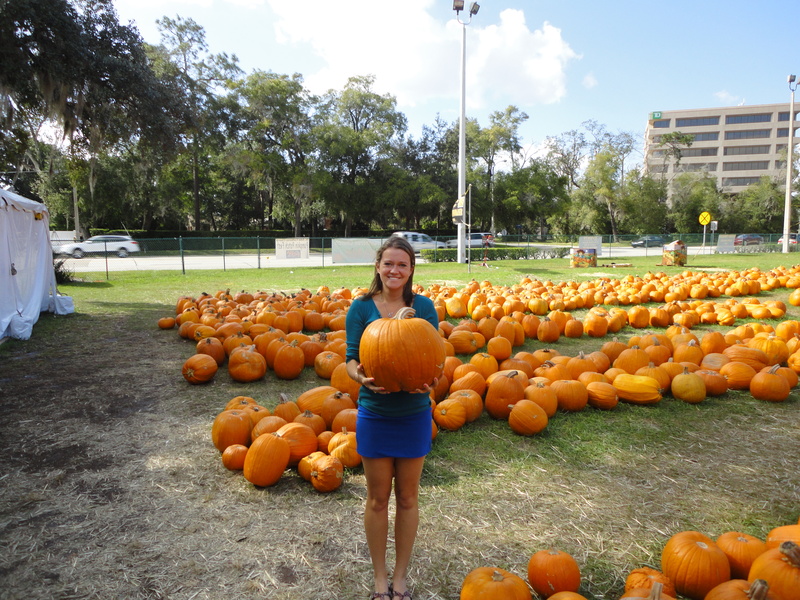 Searching for the perfect pumpkin?? Roasting the seeds?? Making pie?! I love the act of picking the pumpkin the most. It’s a great reason to be outside, walking around and is always a fun time. 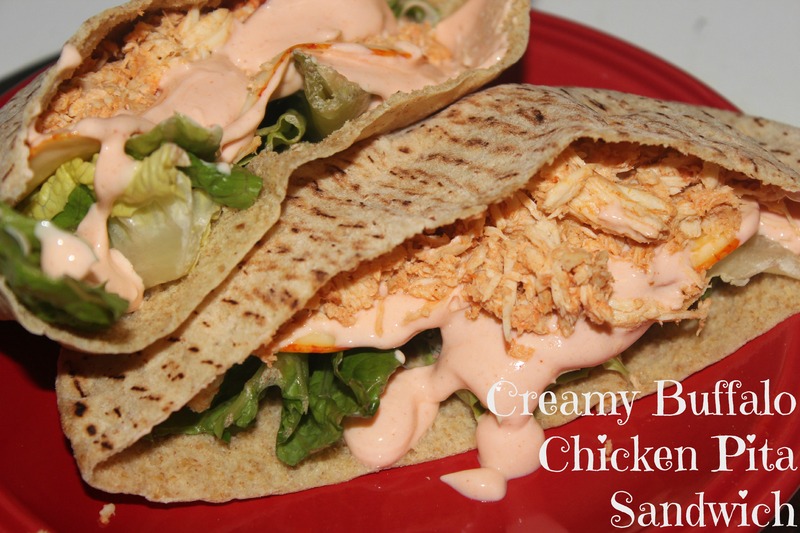 This entry was posted in Lunch, Orlando and tagged Buffalo Chicken, Buffalo Sauce, Cream, Easy, Fast, Greek Yogurt, little red wagon, Pita, pita pockets, Pumpkin Picking, Sandwich, Sauce on October 25, 2012 by Sizzle Food. I meant to post this yesterday, but I guess today will do as well! Yesterday I had woken up and ran 7 miles. It actually felt really good. The morning was cool and I just seemed to power through it. After the run, I was looking for something that was high protein, lean and fairly light. I wasn’t much in the mood for a high carb meal. I ended up making, what I like to call, A Breakfast Scramble. 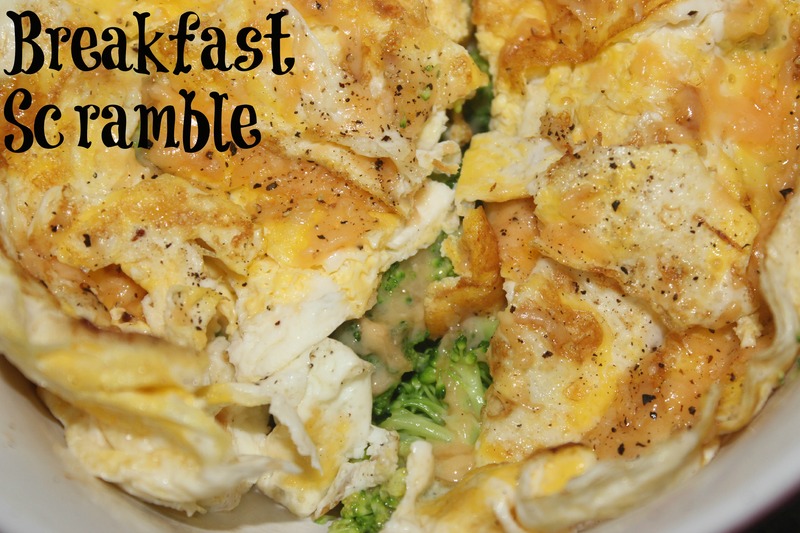 In a Breakfast Scramble, there is just about anything that you have lying around. There are no real ingredients, just what you happen to have sitting around. Yesterday, was a Broccoli Cheddar Breakfast Scramble. I had some leftover broccoli in the fridge that I steamed in the microwave for two minutes. I topped it off with some cheddar cheese and placed the lightly scrambled eggs on top. Sprinkle some salt and pepper on there and you have got a yummy, high protein breakfast. Perfect. Brent was actually on his way over to drop Bacon off before work and I had made some buffalo chicken for him this weekend in the slow cooker. Even though I am vegetarian, I told him that if he bought the chicken, I would prepare it for him. Buffalo chicken is by far his favorite, so that’s what ended up happening. For lunch, I made him a buffalo chicken sandwich. 1. 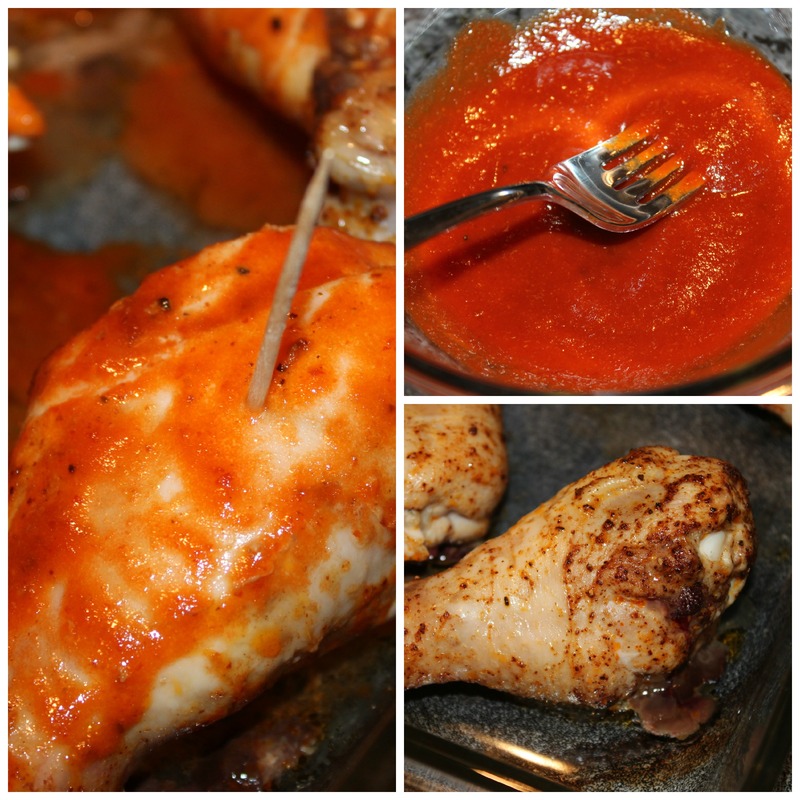 In a crock pot, place your three chicken breasts and cover them with a cup of buffalo sauce. Cook on low heat for 7-8 hours. 2. After 7-8 hours, drain all of the sauce. Using a fork, break apart the chicken into shreds. I ended up just putting it into the fridge afterwards because it finished up at 830 on Sunday. I plan on using this chicken throughout the week in as many recipes as possible. 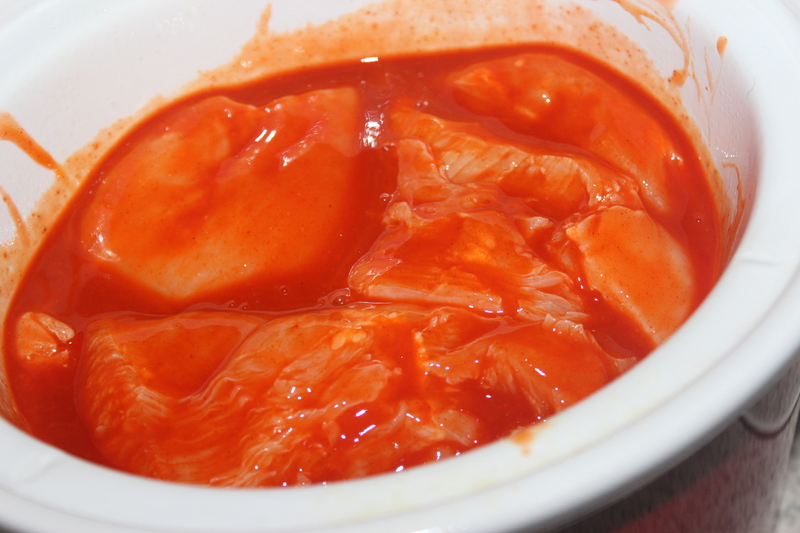 On the sandwich, I stirred in 1 Tablespoon of buffalo sauce into the single portion and put it on the hamburger bun. Brent HATES blue cheese, so if that had not been the case, there would be some blue cheese on there. Or maybe some Muenster cheese?! He LOVED the sandwich though. Some of my other plans would be a salad and a flatbread. So stay tuned! Today, is another day in Melbourne. I just finished up Jillian Michaels Yoga DVD, jumped in the shower and am now starving. I swear, there aren’t enough hours in the day. 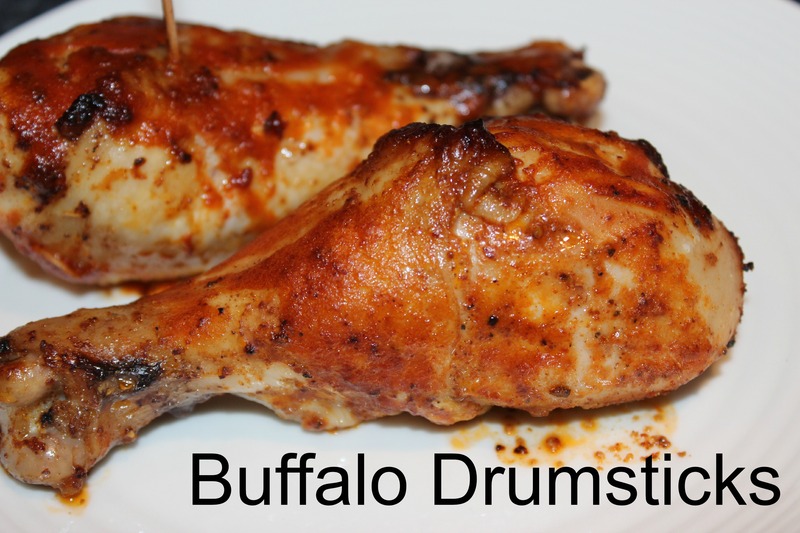 What’s your favorite Buffalo Chicken dish?? Sandwich? PIzza?? This entry was posted in Breakfast, Gluten Free, Lunch, Vegetarian and tagged Breakfast, Broccoli, Buffalo Chicken, buffalo wing sauce, Cheddar, CHeese, chicken sandwich, Crock Pot, dinner, Easy, Eggs, Fast, Gluten Free, hamburger bun, Lean, Lunch, Protein, Sandwich, Scramble, shredded cheddar cheese, Slow Cooker on October 23, 2012 by Sizzle Food.